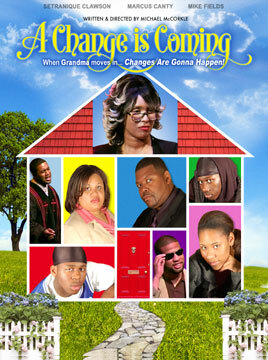 A Change Is Coming tells the story of a family drifting apart and a grandmother and matriarch whose faith in the power of prayer brings everyone together. 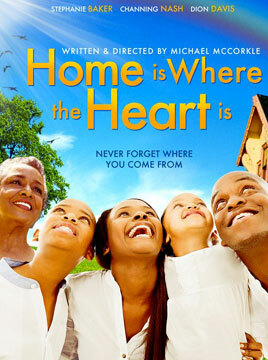 After the death of her husband, Pearl is convinced to move up north and live with her daughter, Renee, her son-in-law Walter and her two grandchildren. As Pearl reunites with her family, she recognizes the separation that has occurred in the family and begins to open their eyes to the things they overlooked. 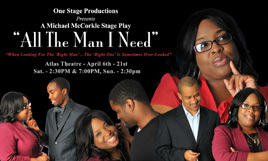 "All The Man I Need" is about a 39 year old Financial Planner and Investment Strategist named Erica, who has a successful career in finding the right investments for her clients, but has been unsuccessful in finding love and the "right man" for herself. Although happy in her chosen career, Erica has always felt that she was missing out on another part of life, and often wishes she had a true "soul mate" to share her life with.